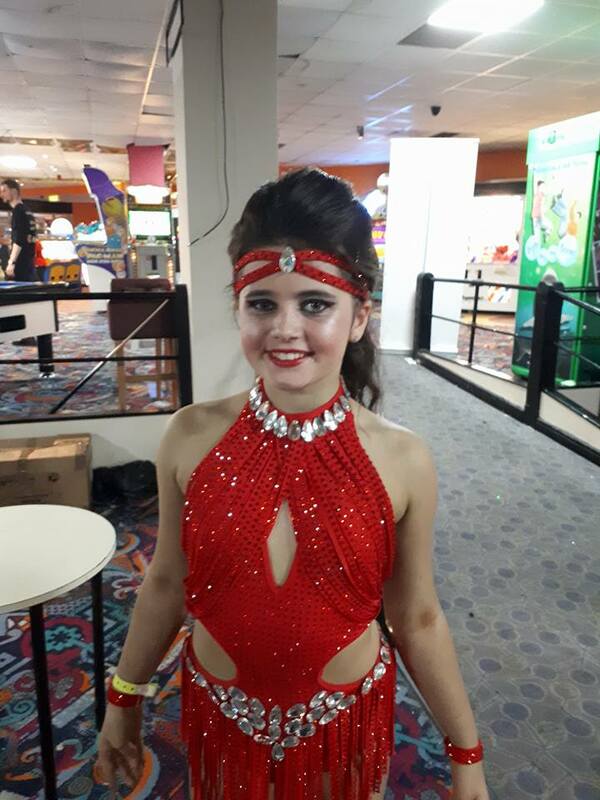 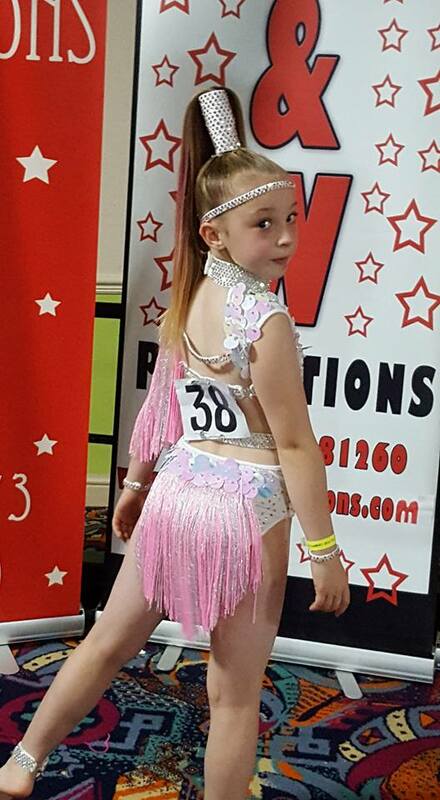 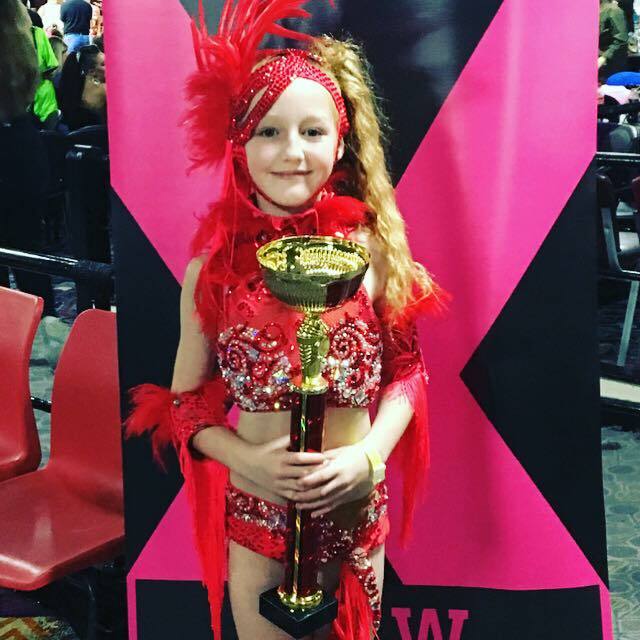 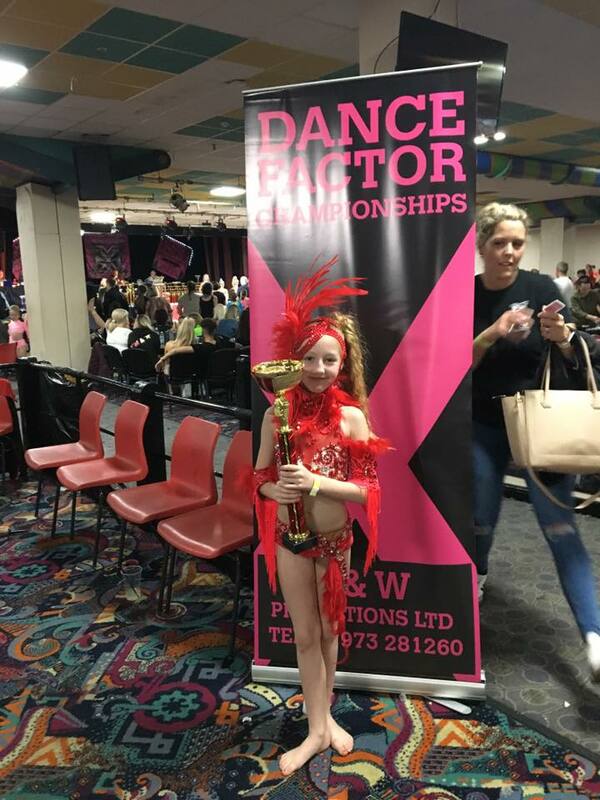 Sarah Howe Cookson » Dance Factor Championship – Wales 29th Sept – 1st Oct 2017! 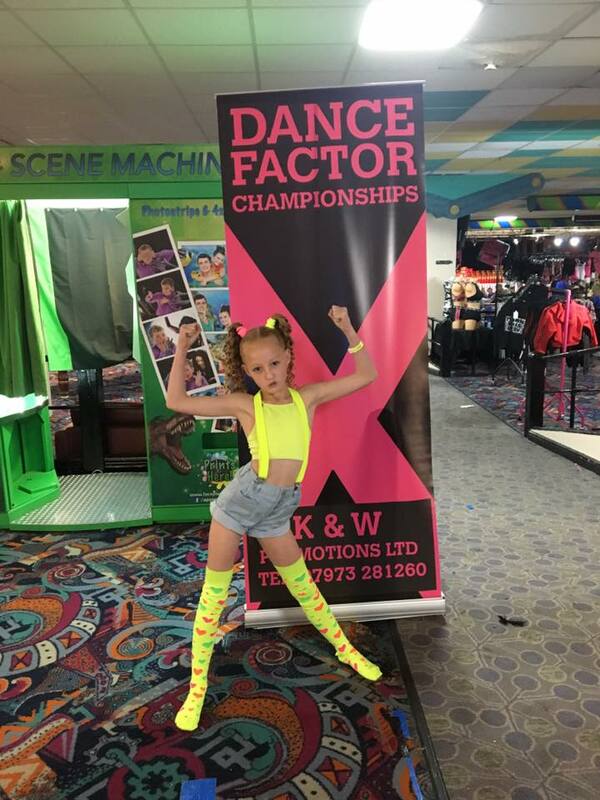 Dance Factor Championship – Wales 29th Sept – 1st Oct 2017! 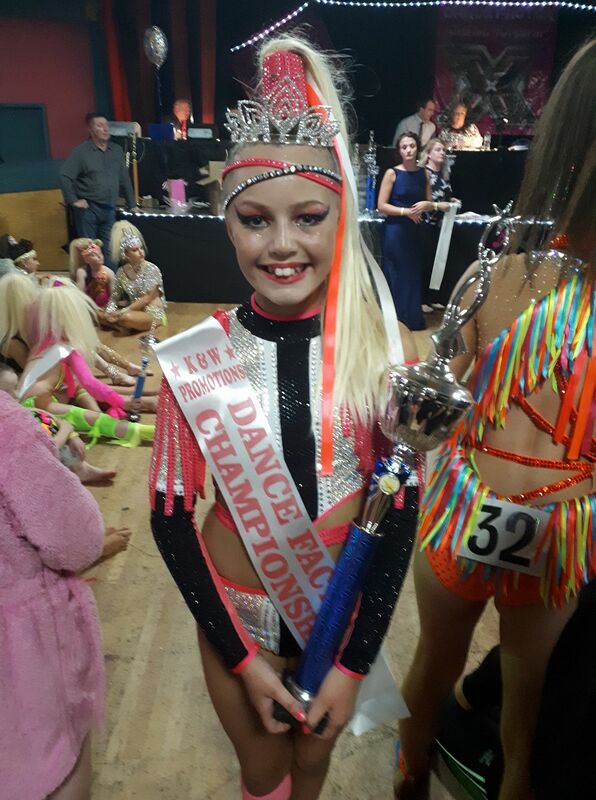 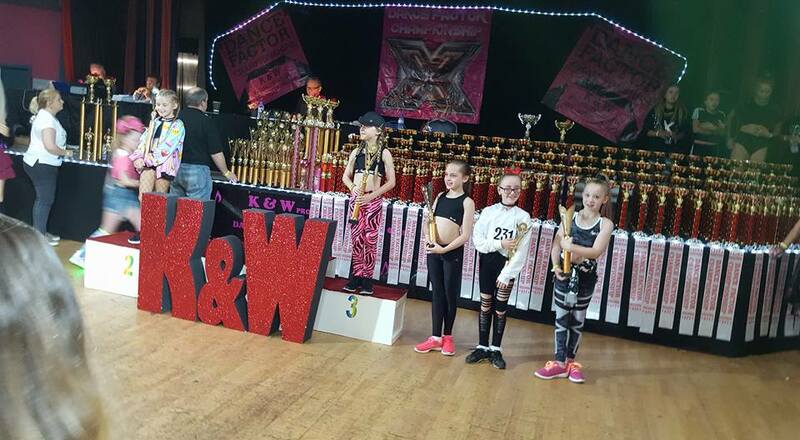 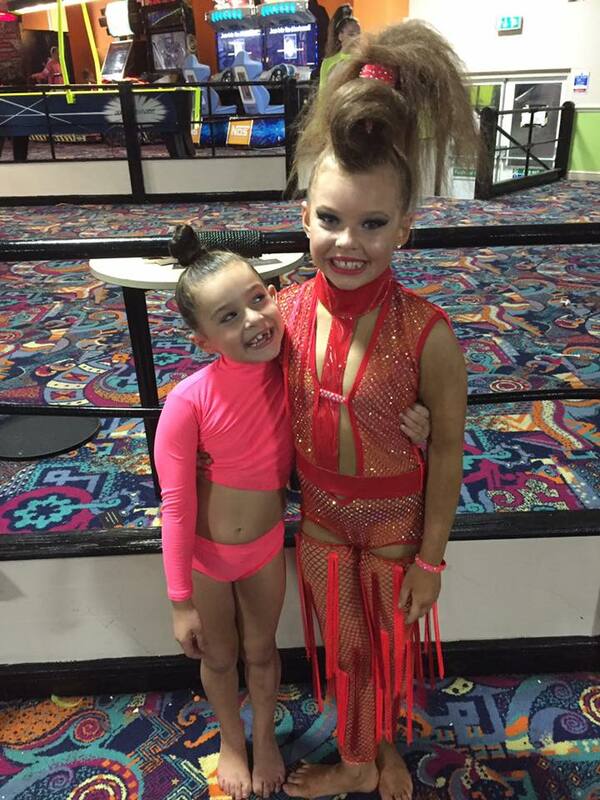 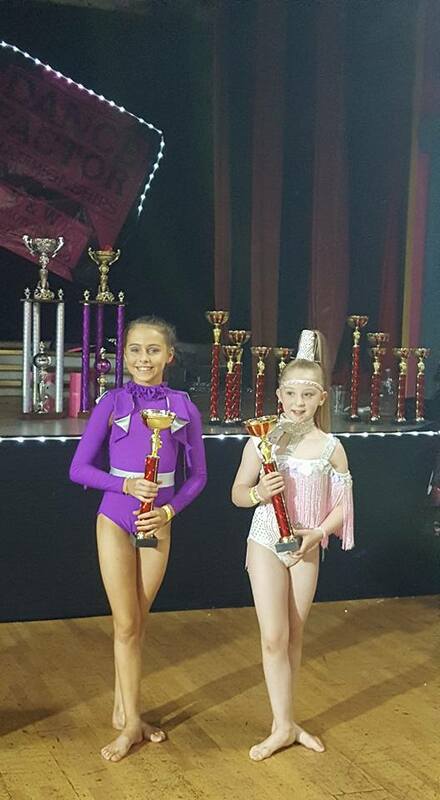 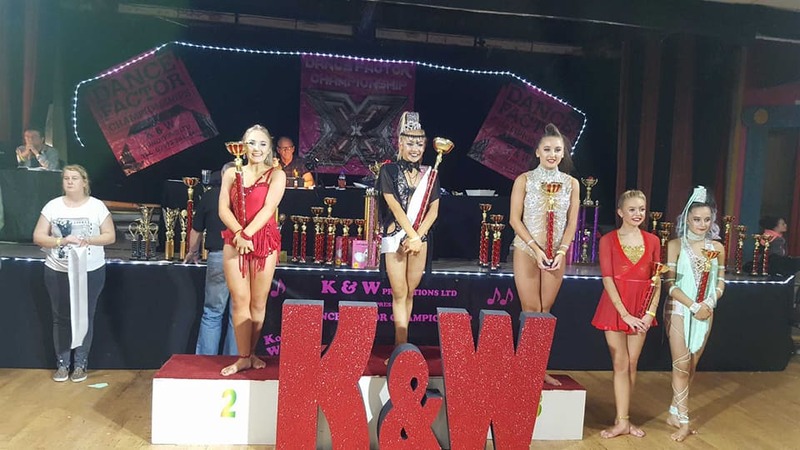 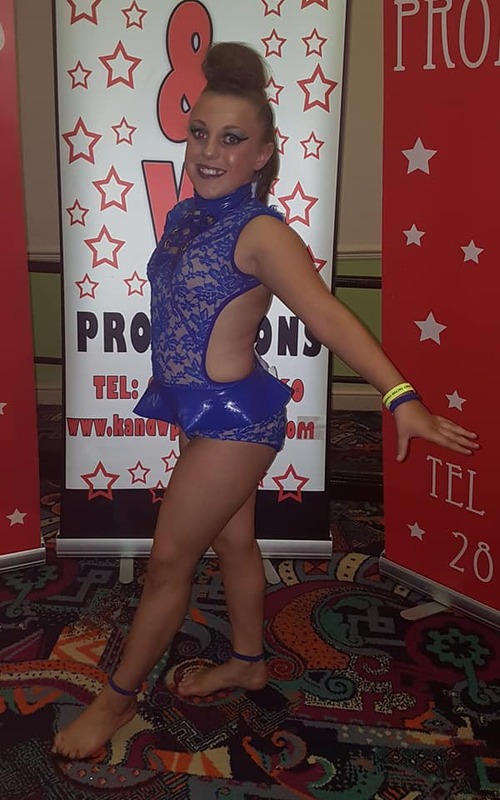 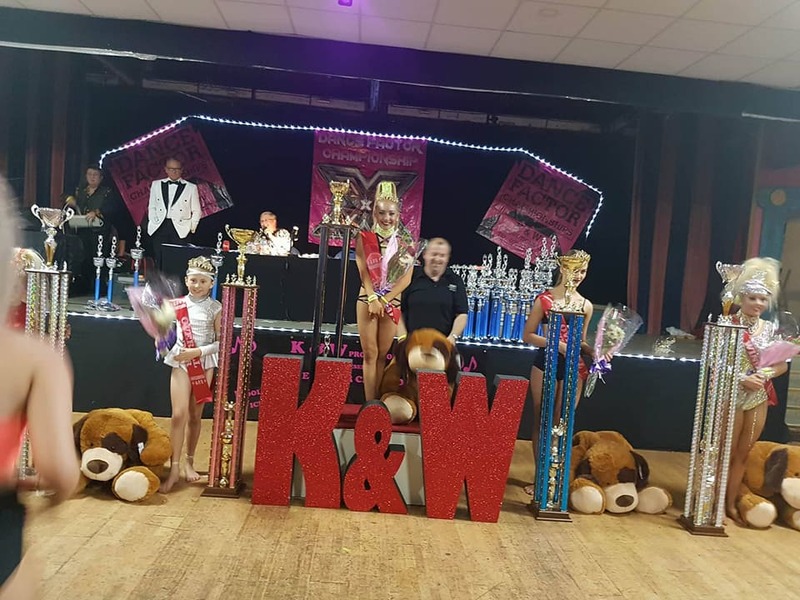 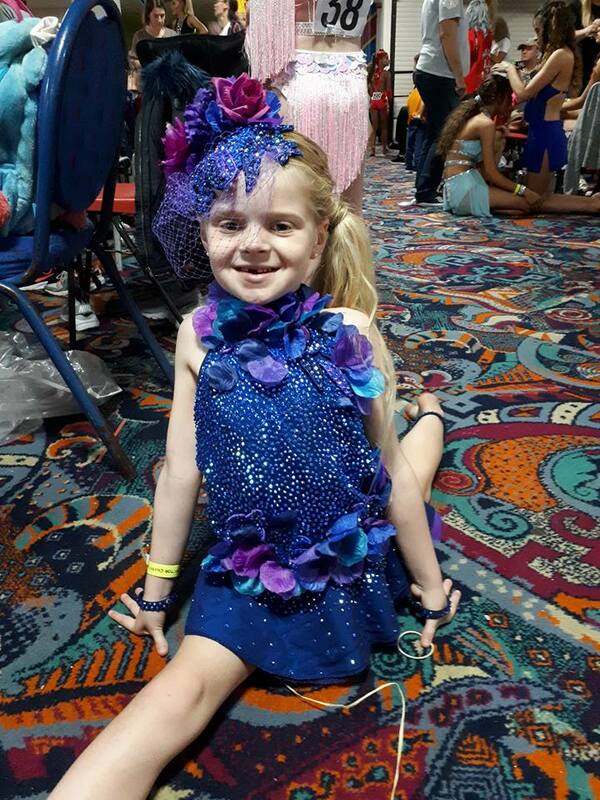 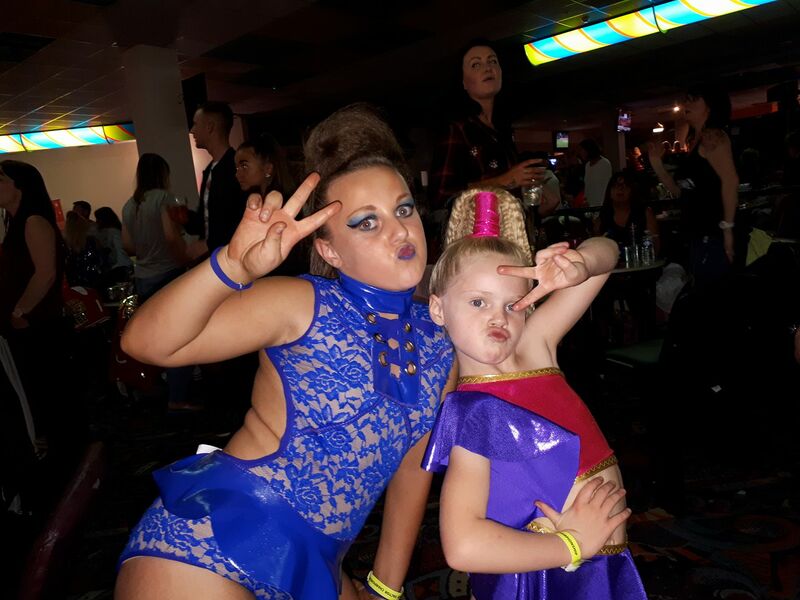 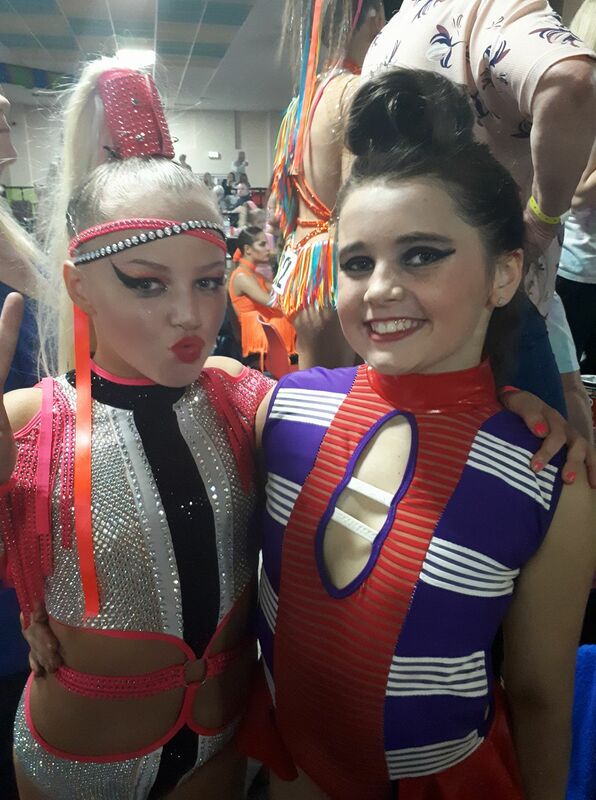 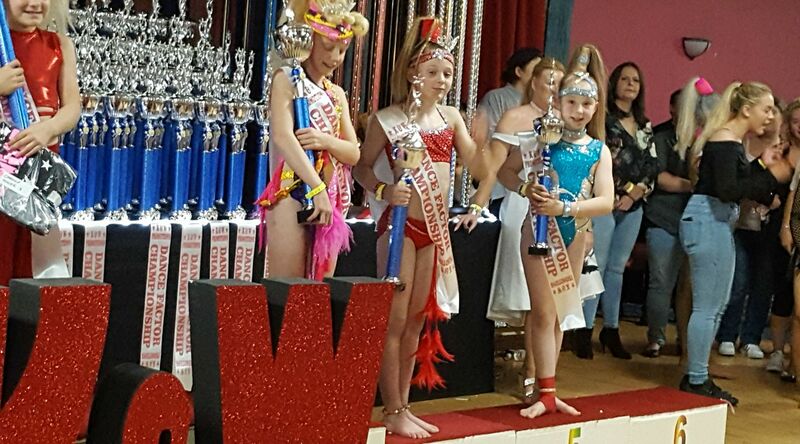 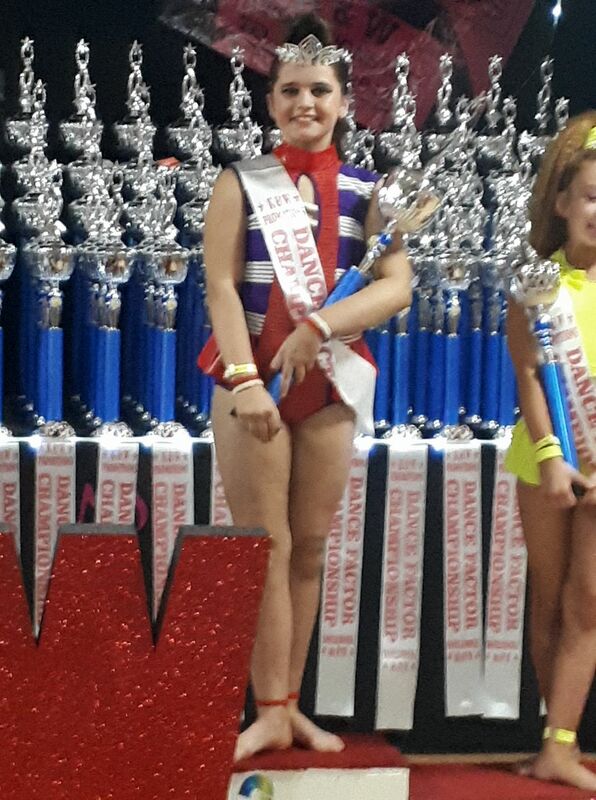 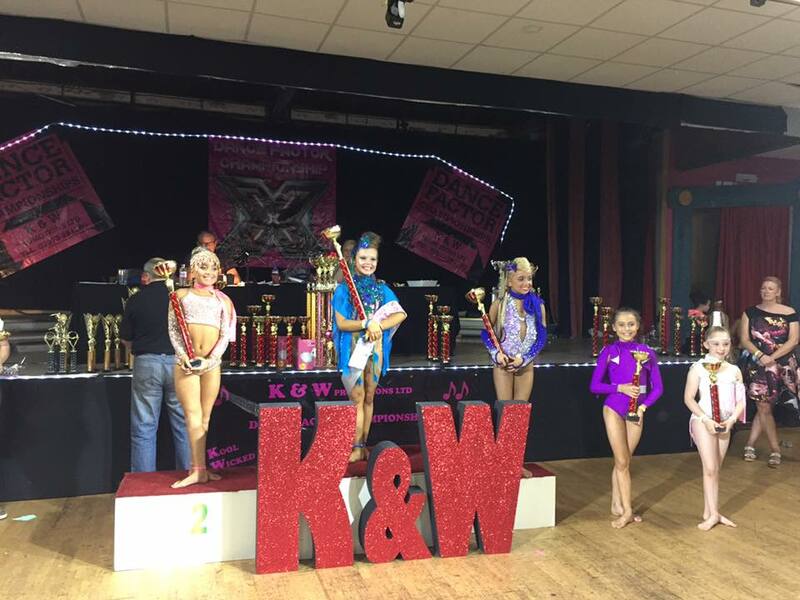 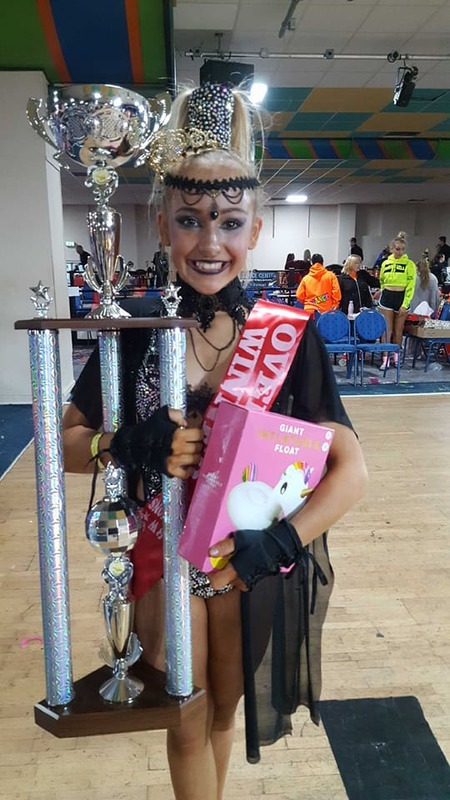 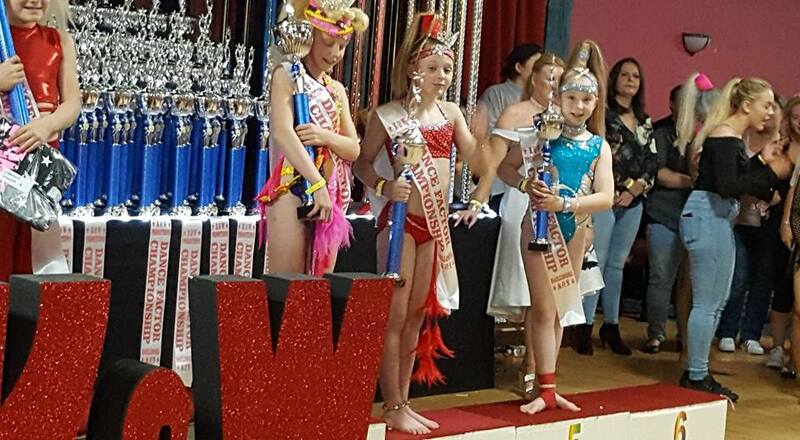 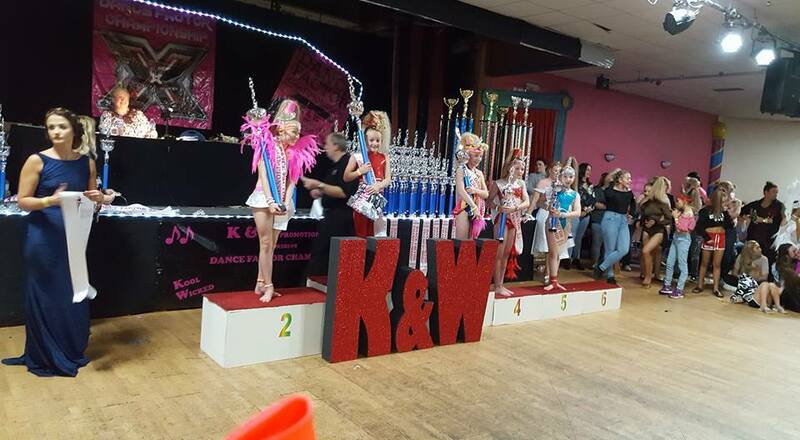 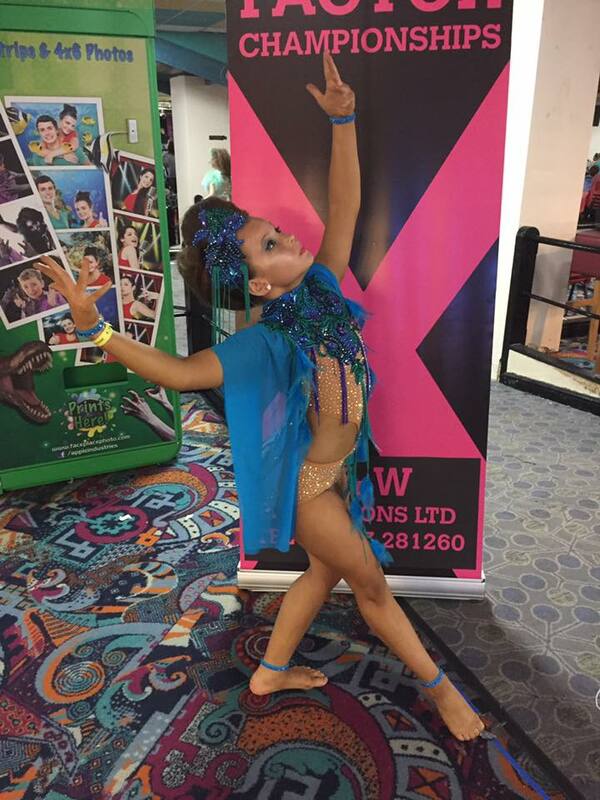 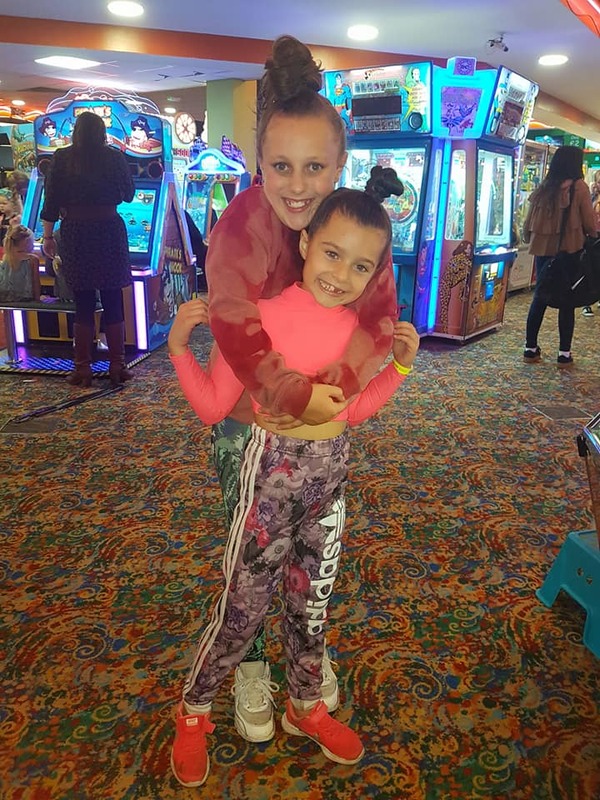 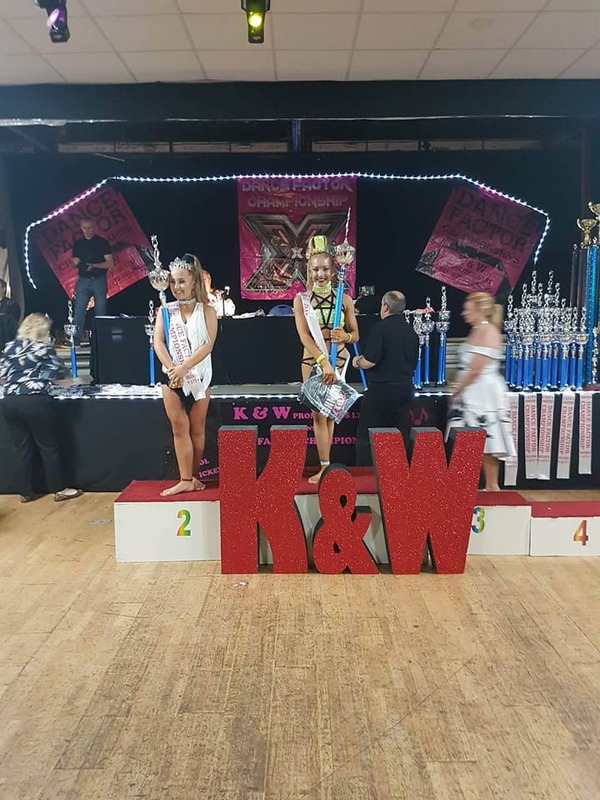 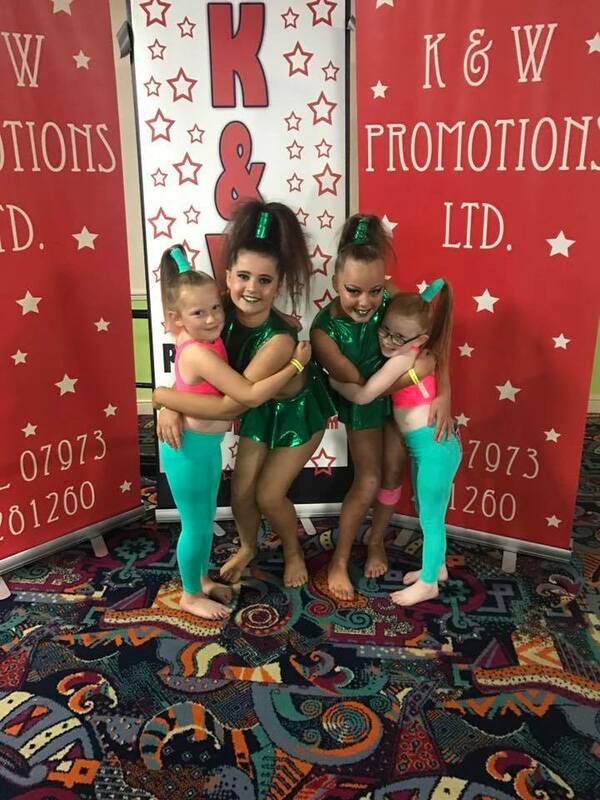 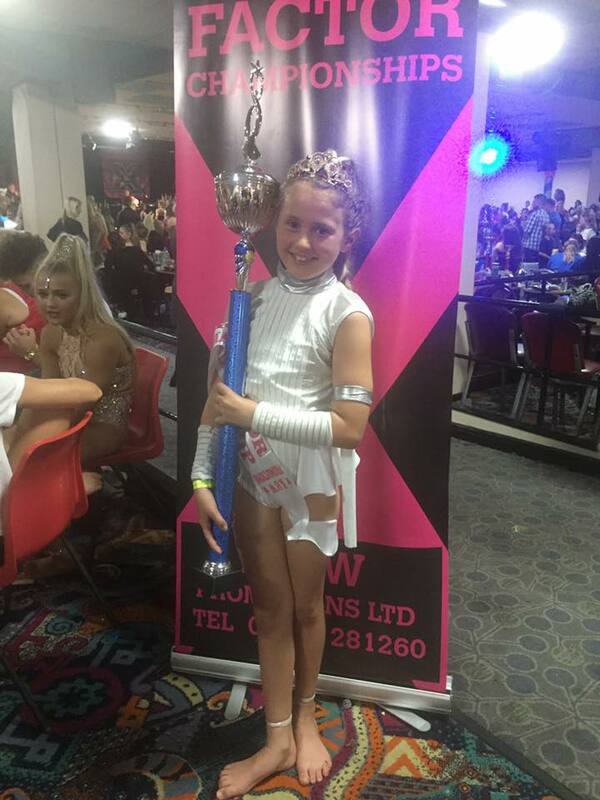 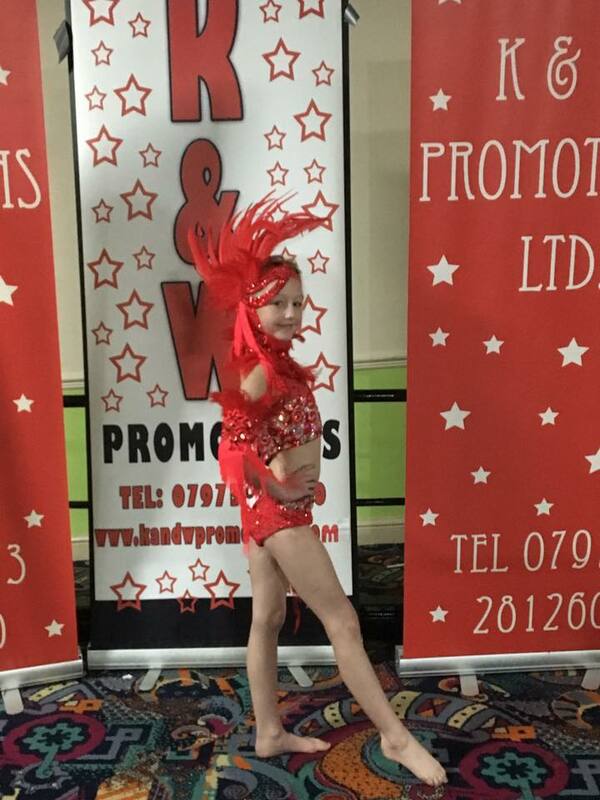 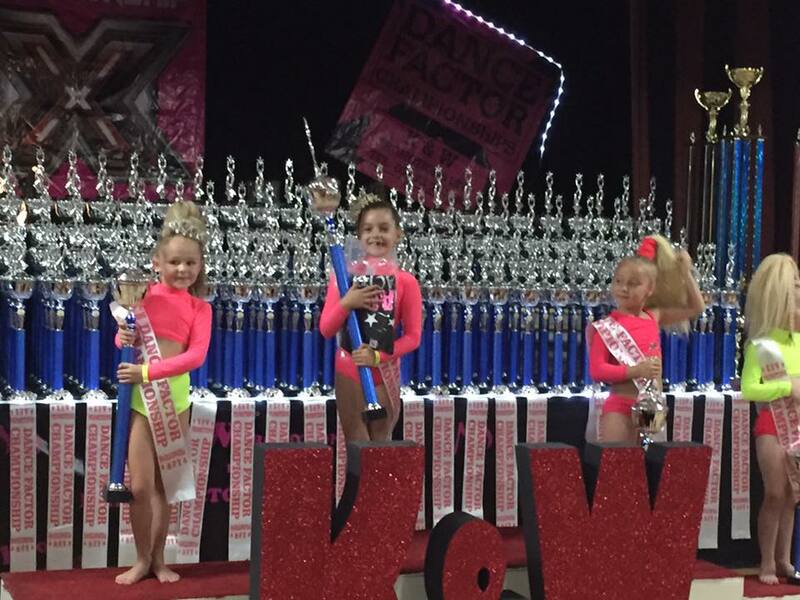 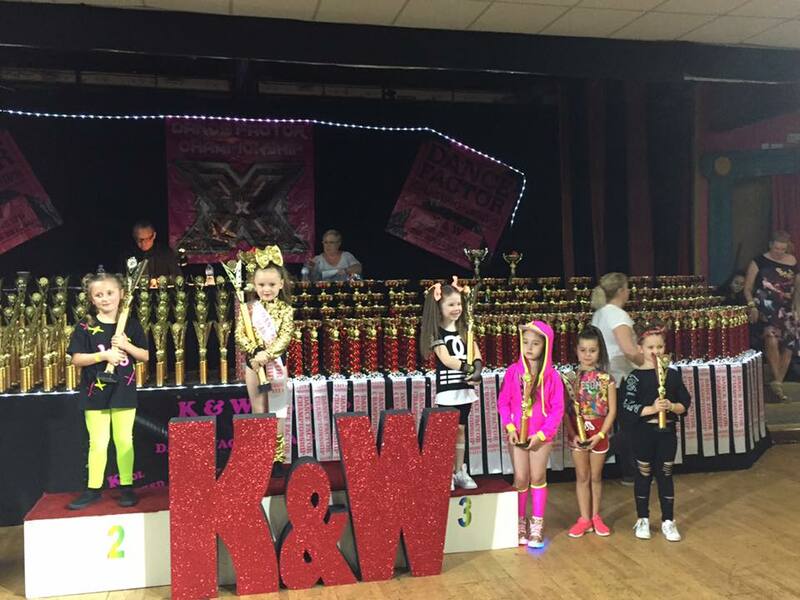 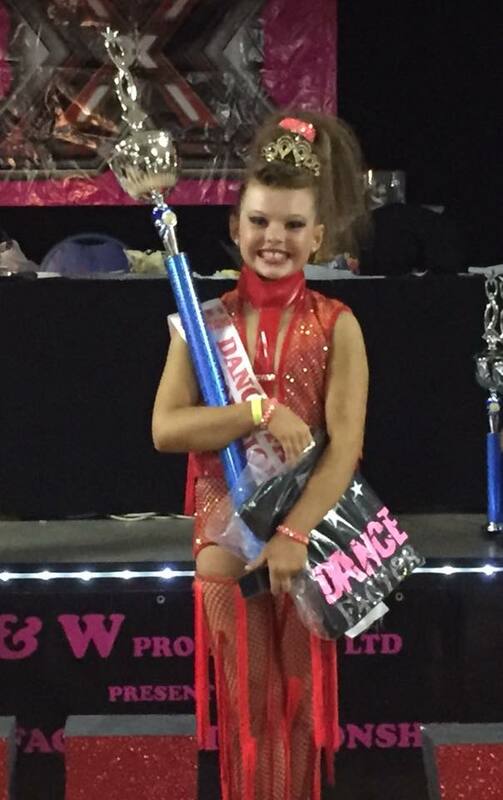 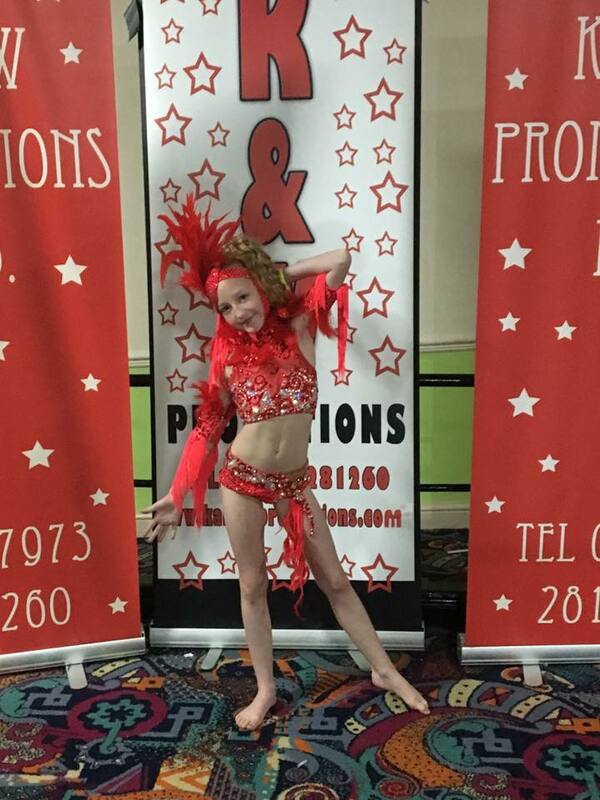 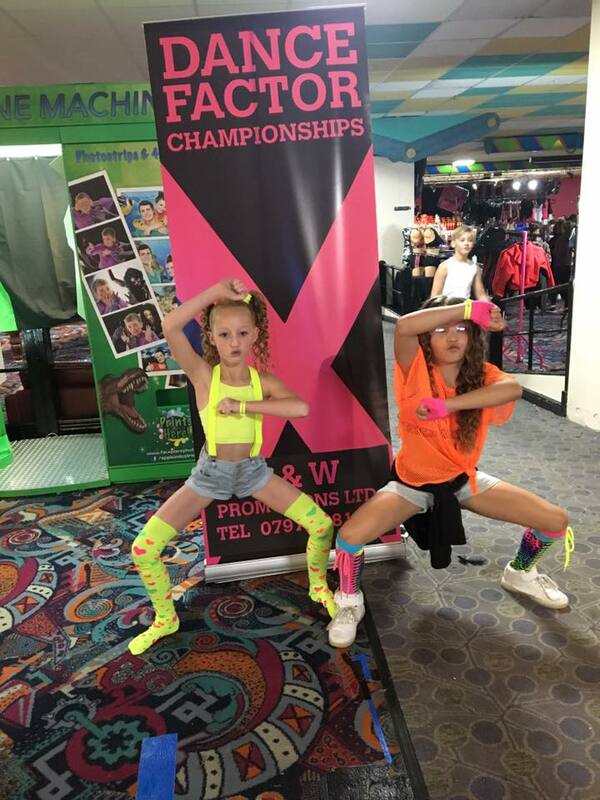 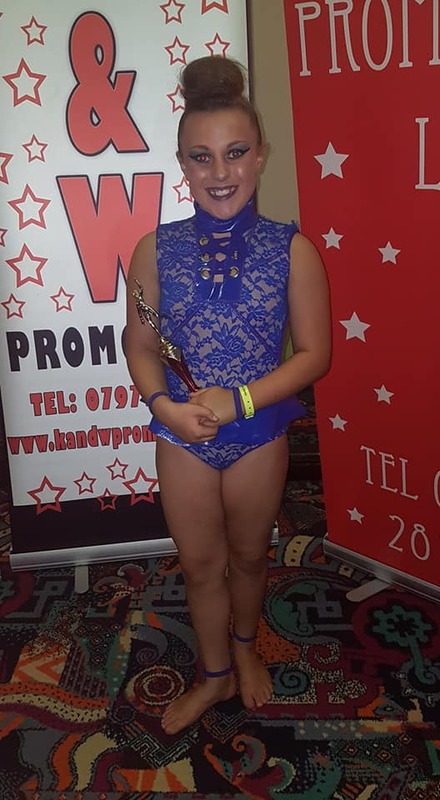 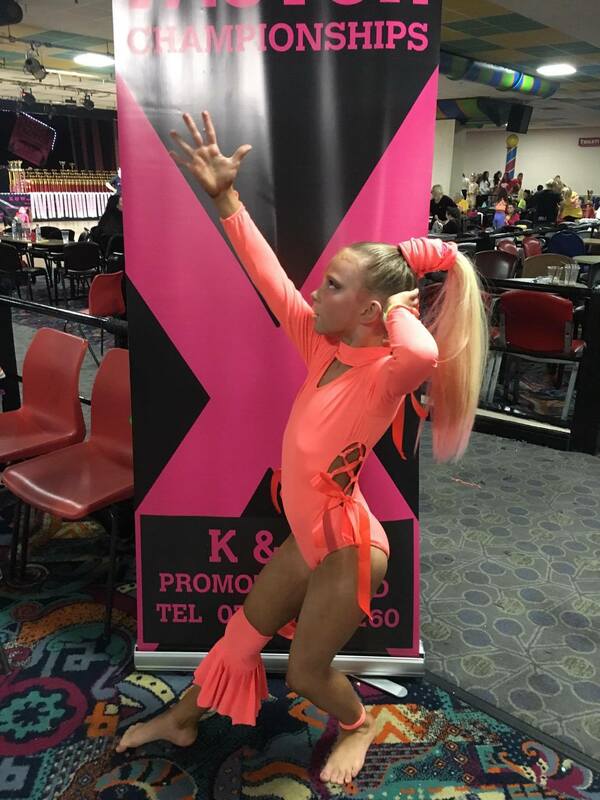 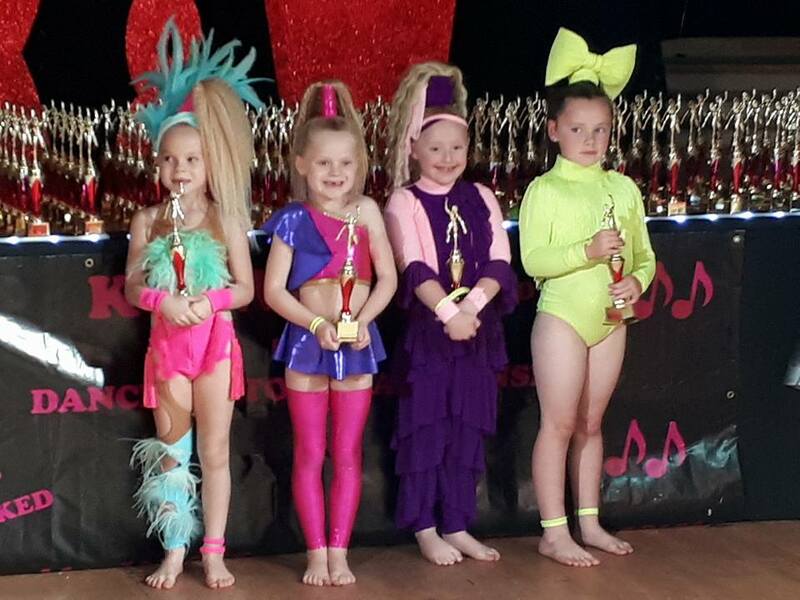 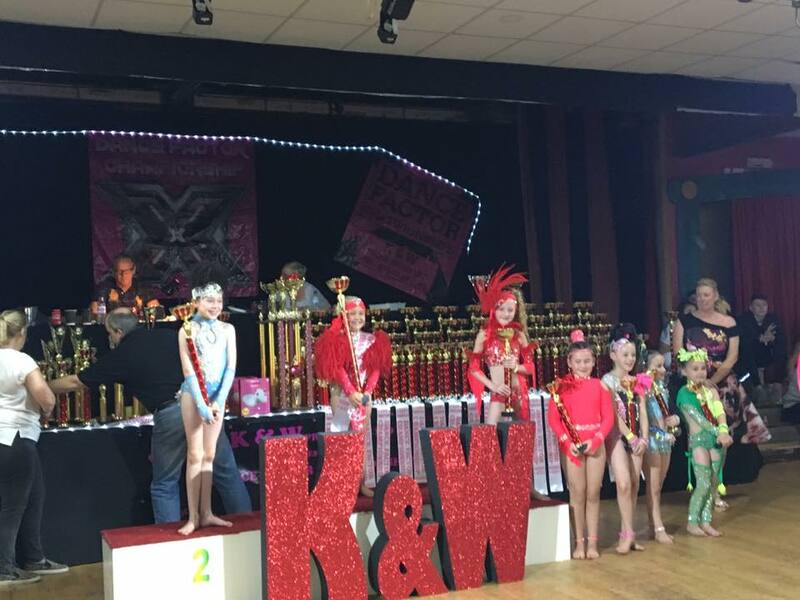 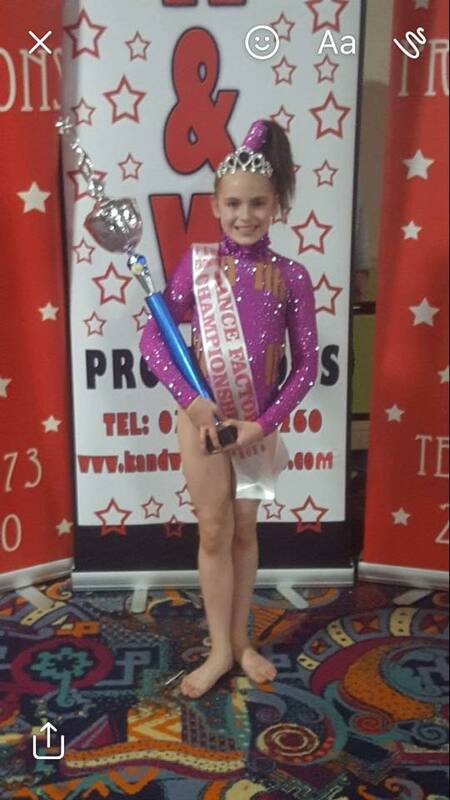 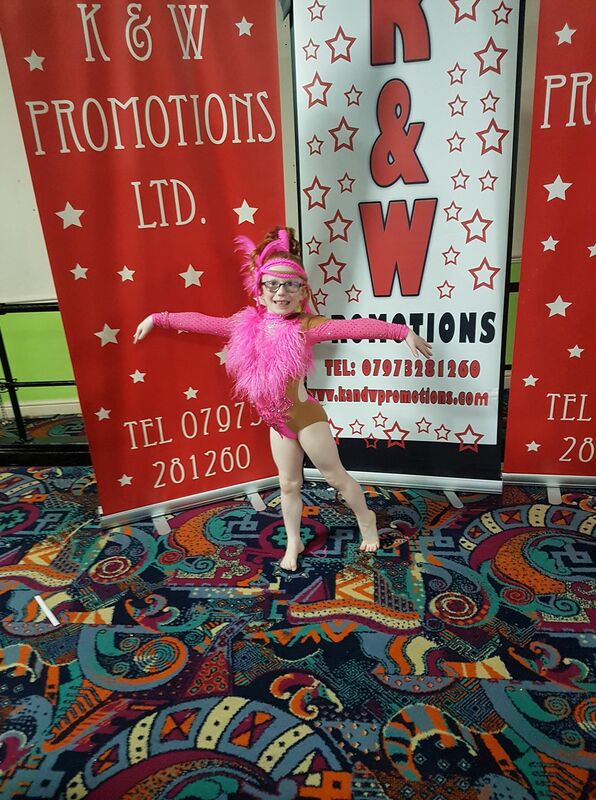 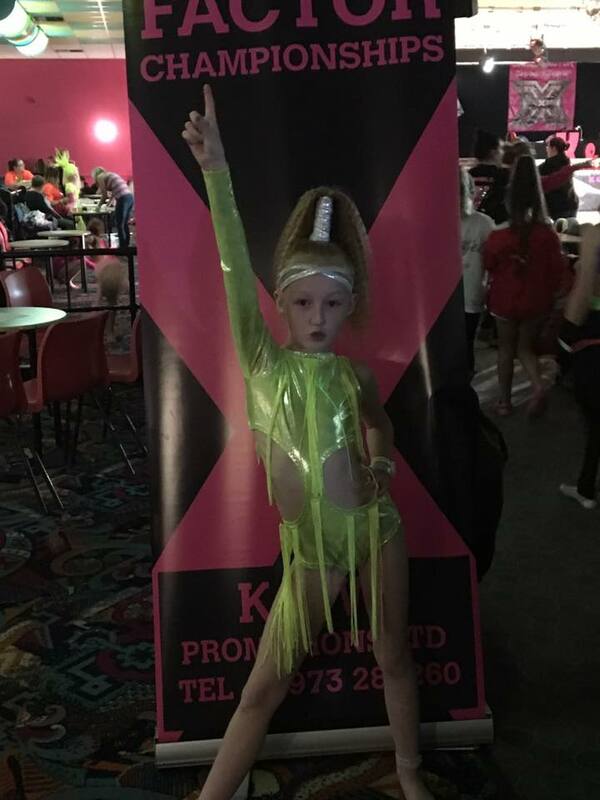 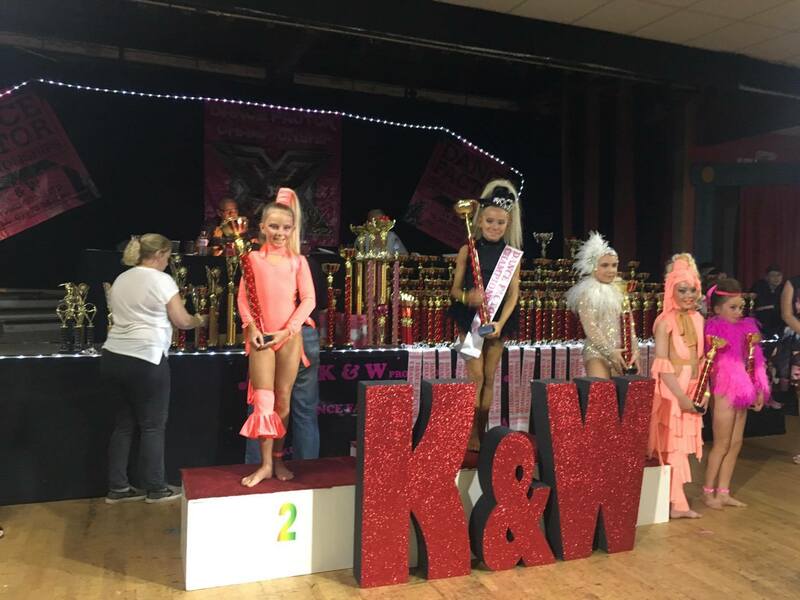 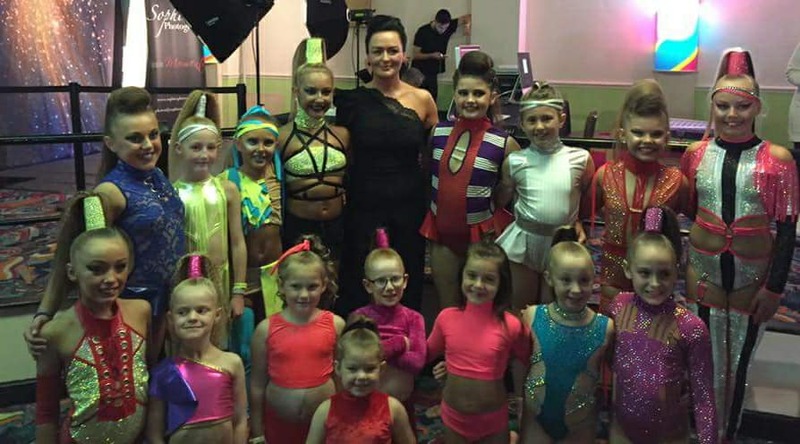 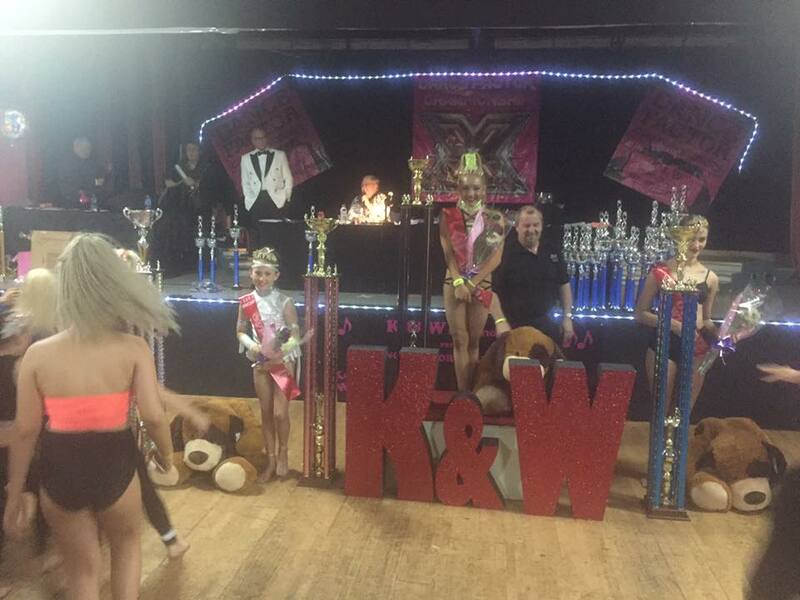 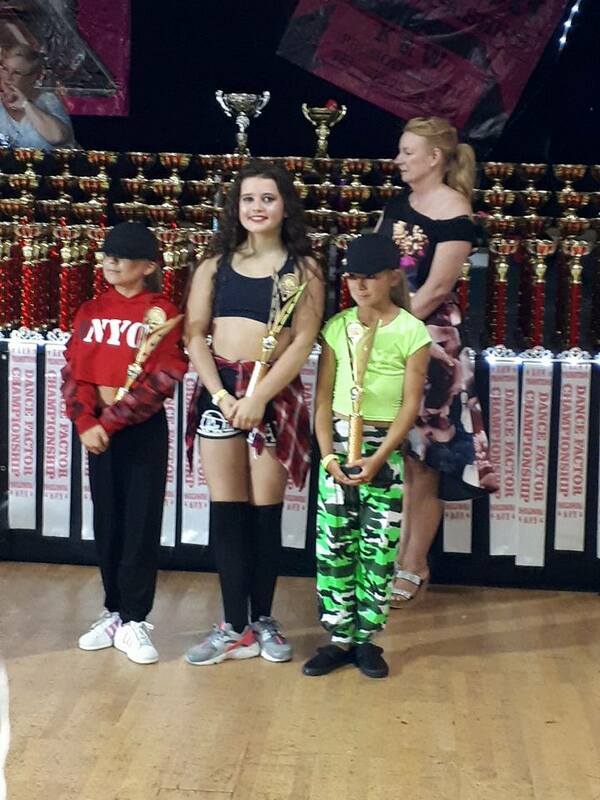 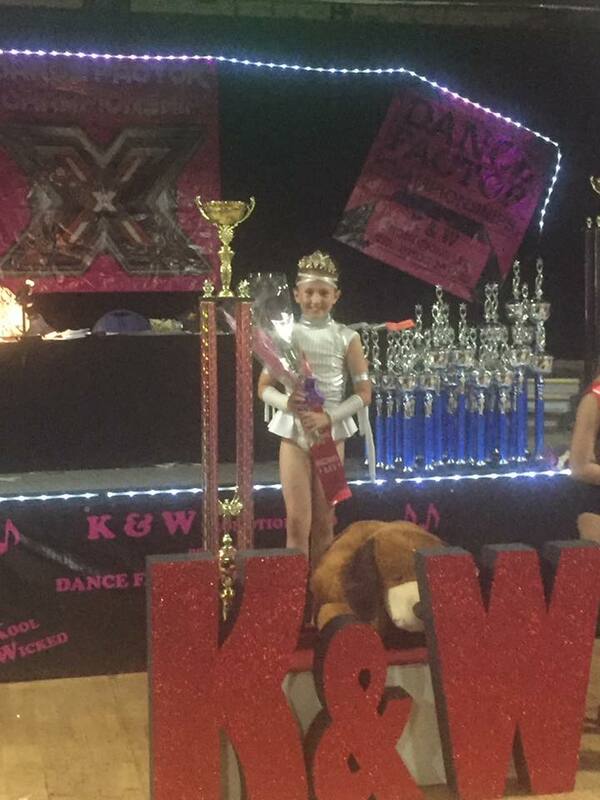 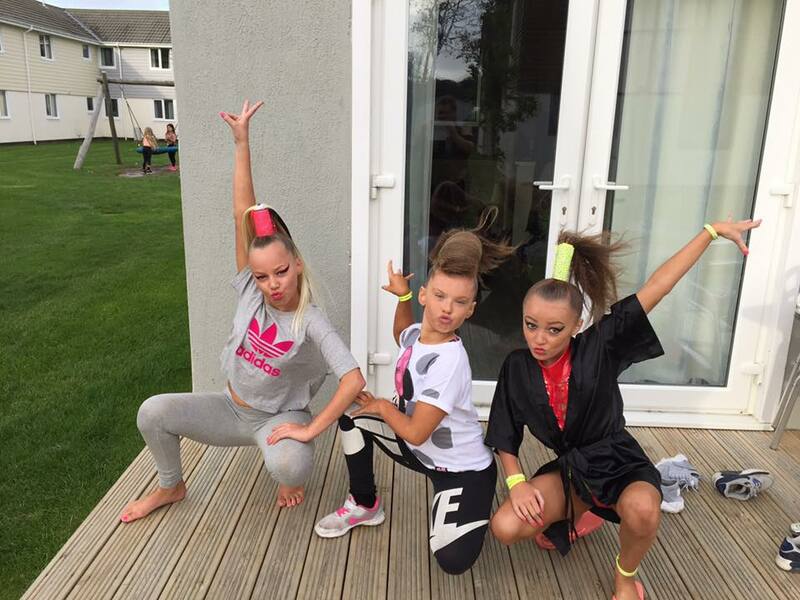 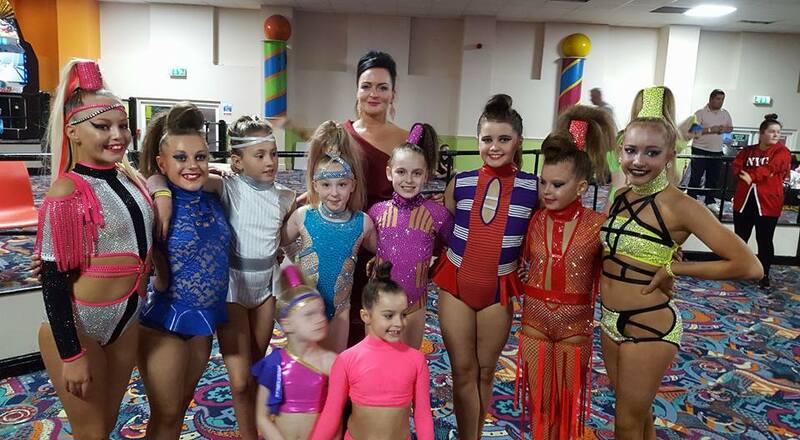 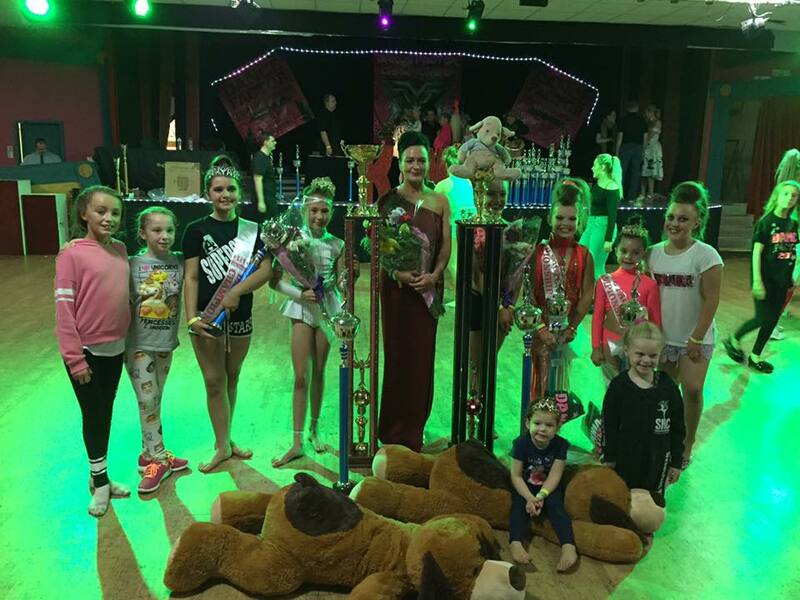 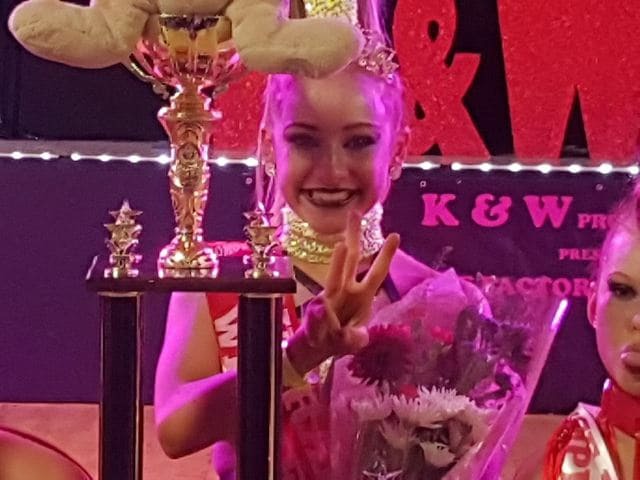 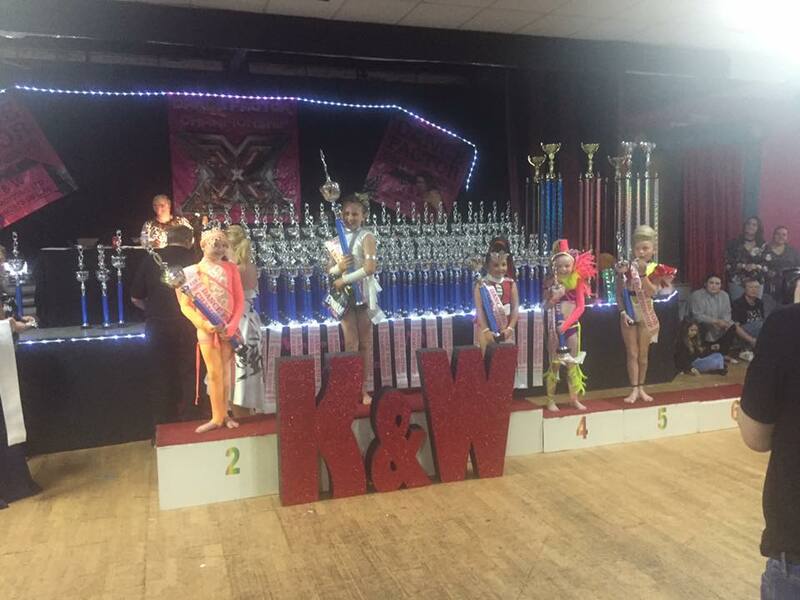 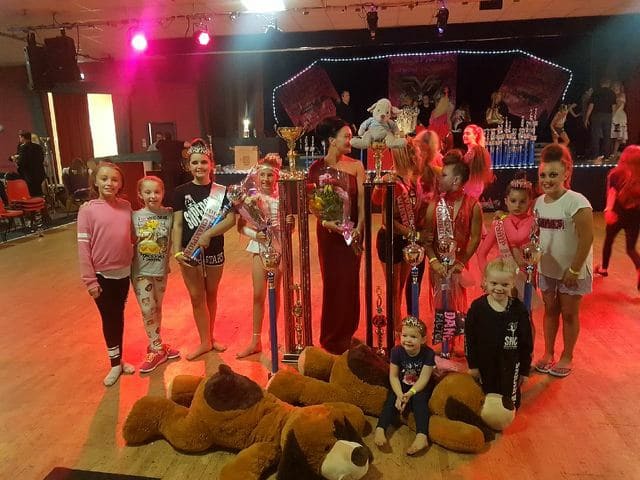 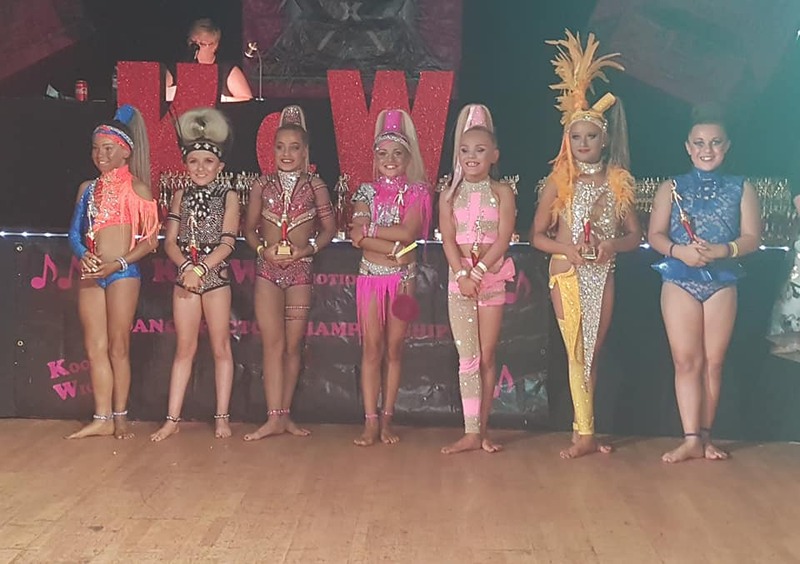 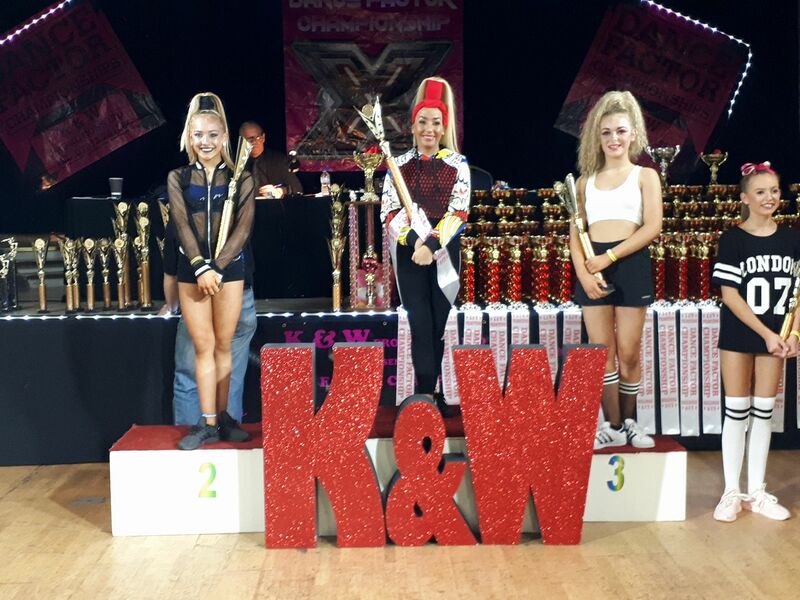 K & W Promotions….what can I say…another amazing Dance Factor Championships! 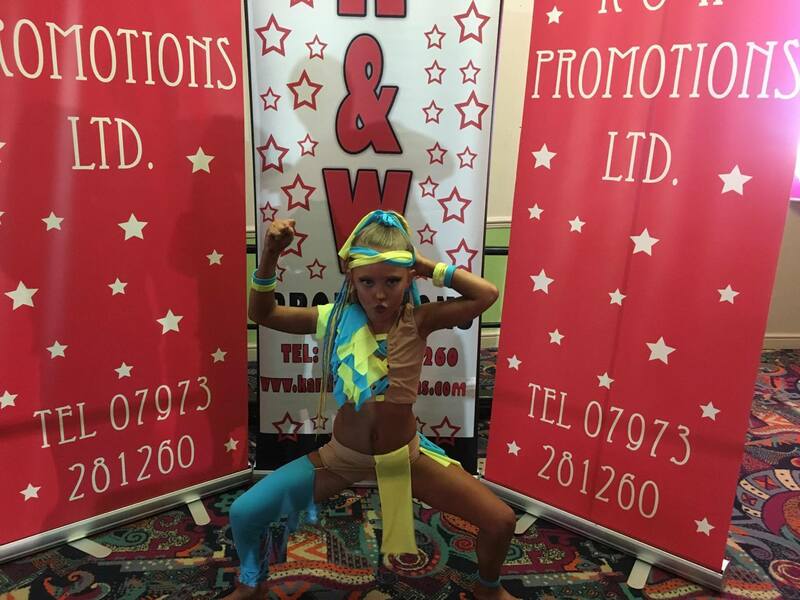 This was the 9th year of our school attending this fantastic festival and each year it just gets bigger and better! 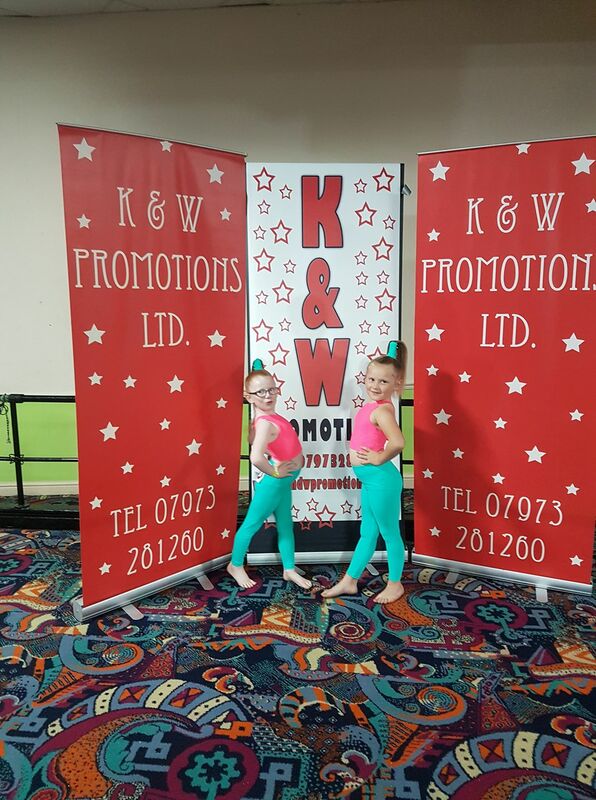 Thank you so much to Karen & Wendy for inviting us, you both are ‘simply the best’ your team always makes sure the weekend is ran like clockwork, and as always lovely to catch up with all the professionals! 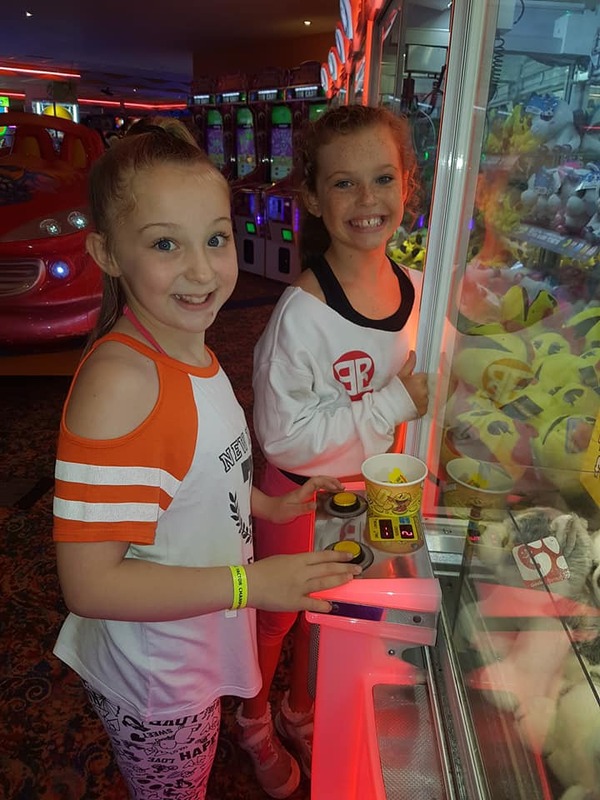 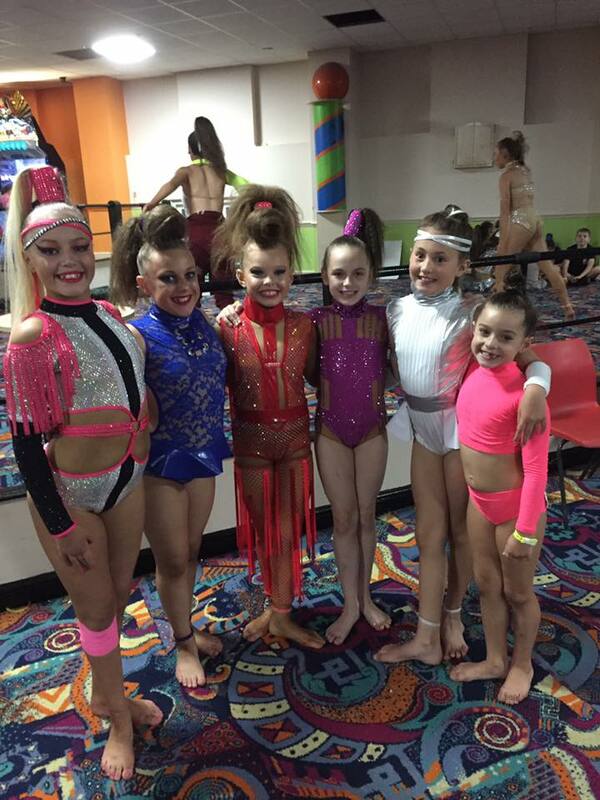 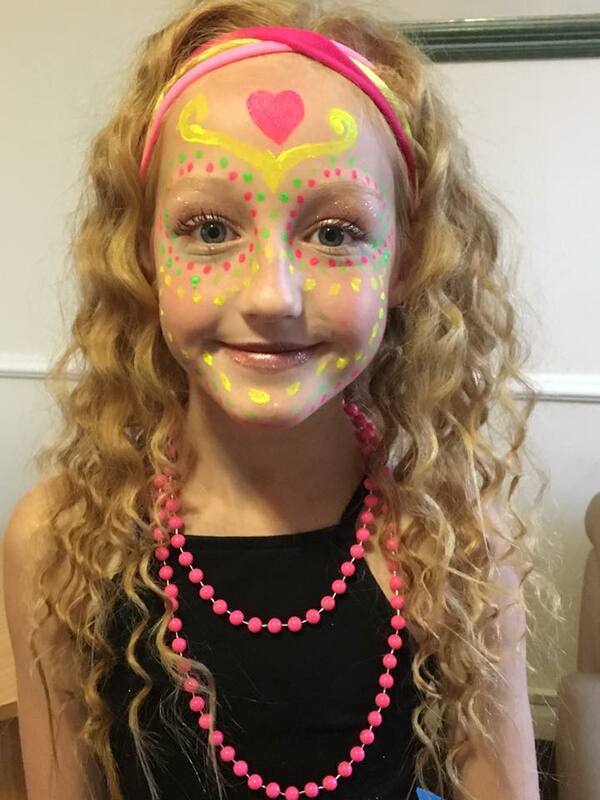 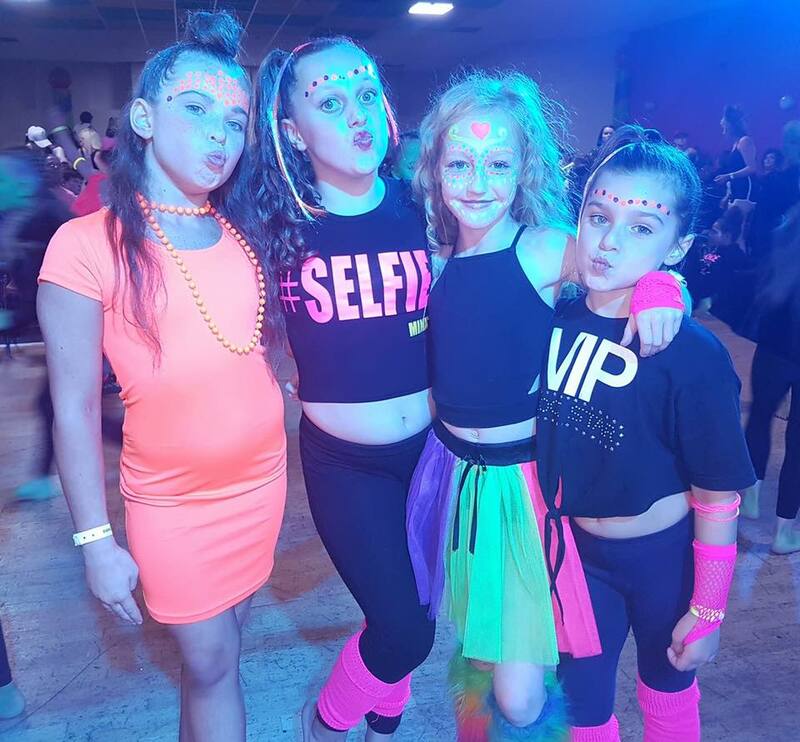 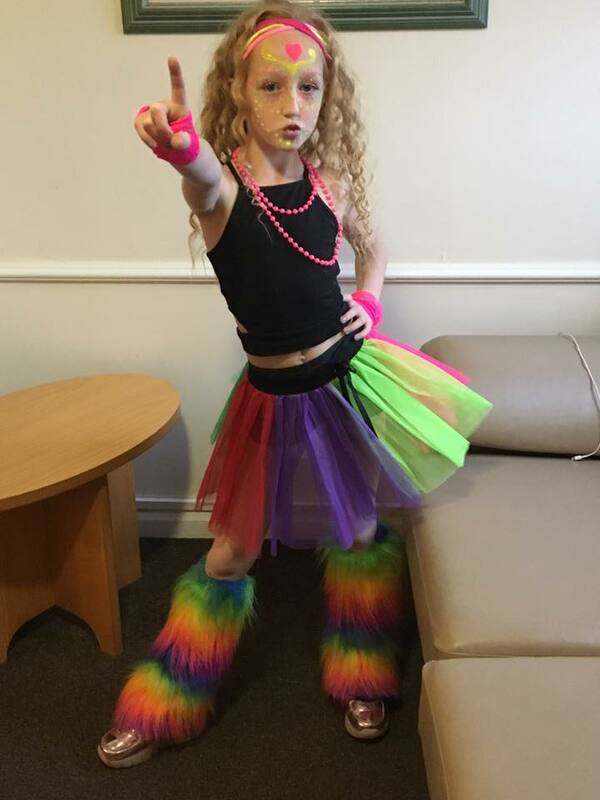 It was certainly a weekend of memories being made, outstanding talent, excellent sportsmanship, brilliant tunes….and OMG an awesome ‘Neon Night Party’ on the Saturday night! 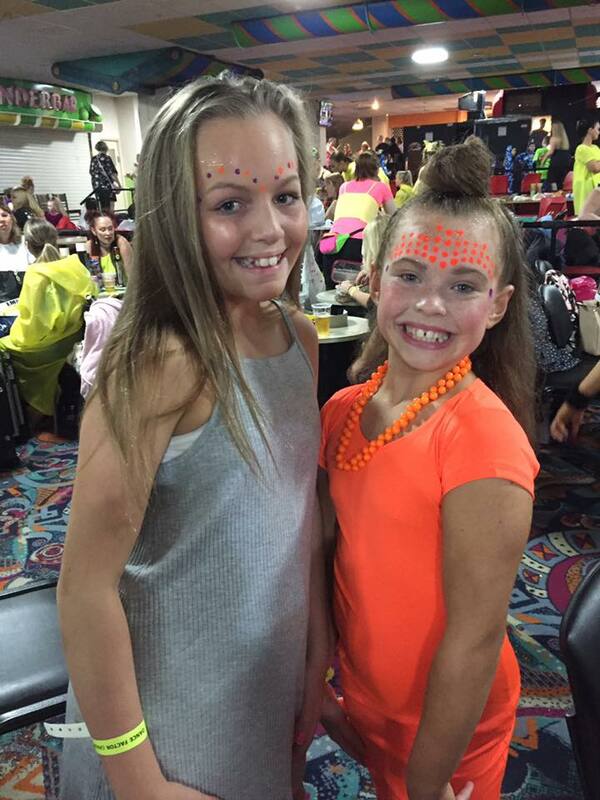 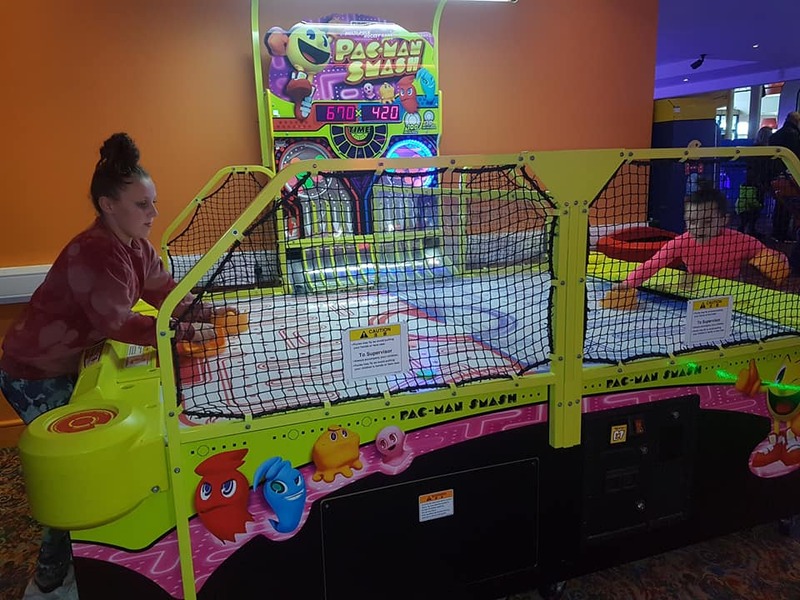 Children, Parents and Grandparents had an absolute blast! 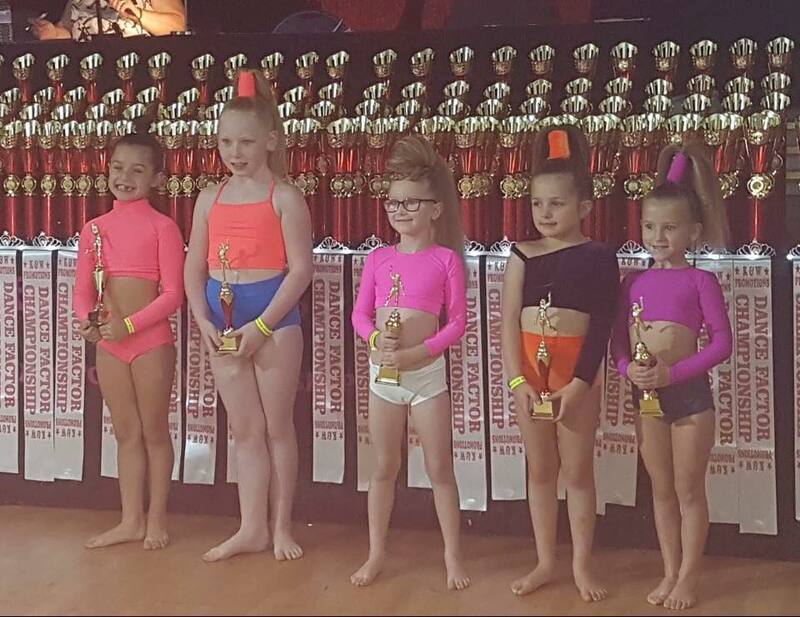 So here goes, all this excitement and that is without mentioning the fantastic results….you did all of your teachers proud Cookies! 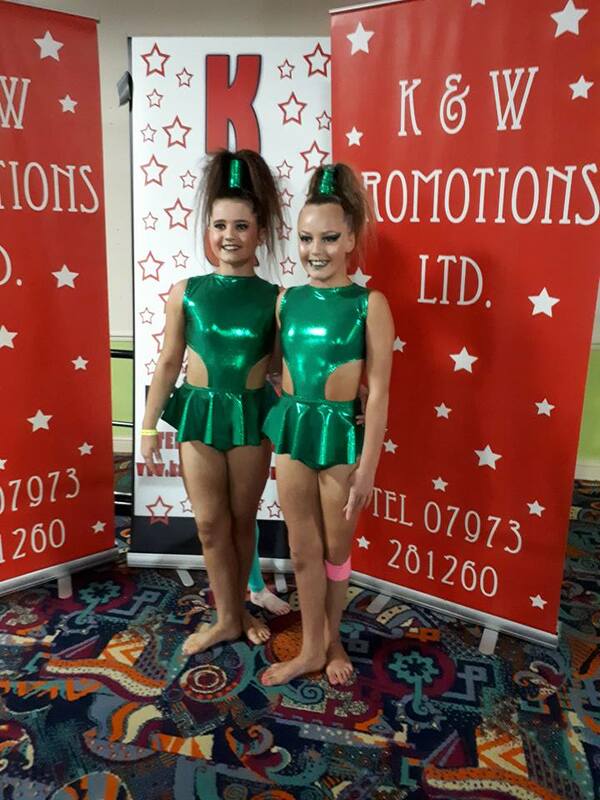 Special mention to our dancers who were so close but just missed the finals; Kate G, Jessica and Skye, a huge well done to all of you. 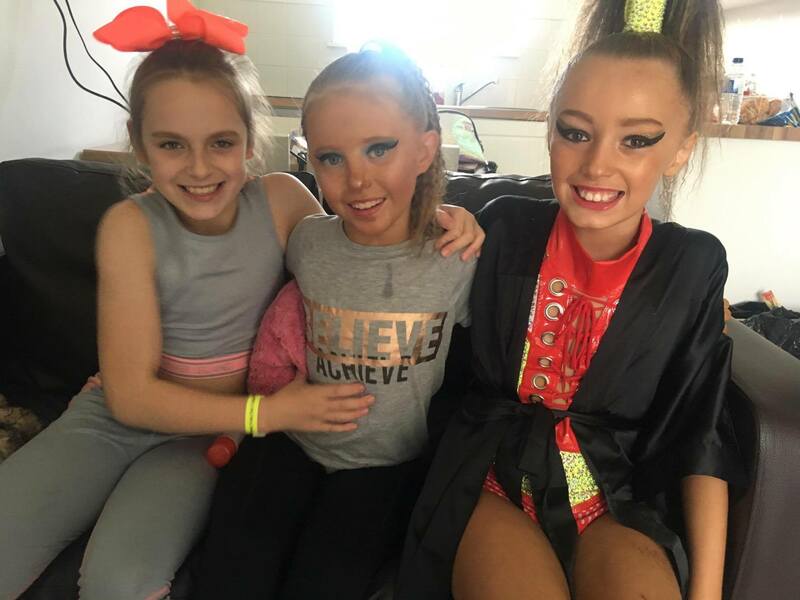 You were all supportive of everyone else and made the biggest noise for your friends. 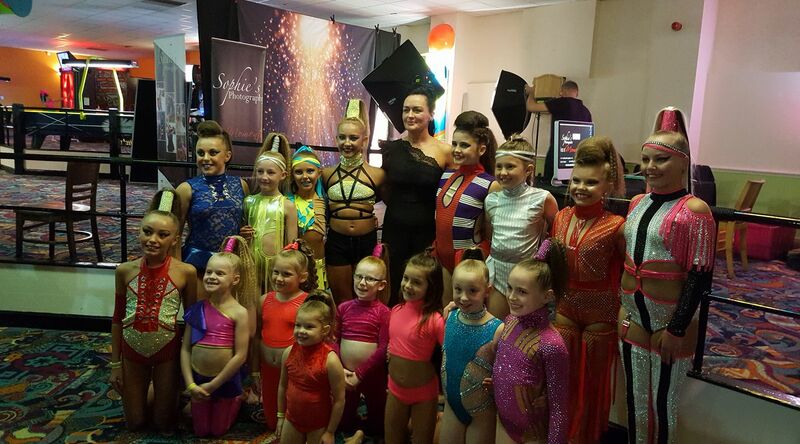 We were all on cloud nine, listening to our numbers being read out to be in the finals watching you all nail your spots made me very proud! 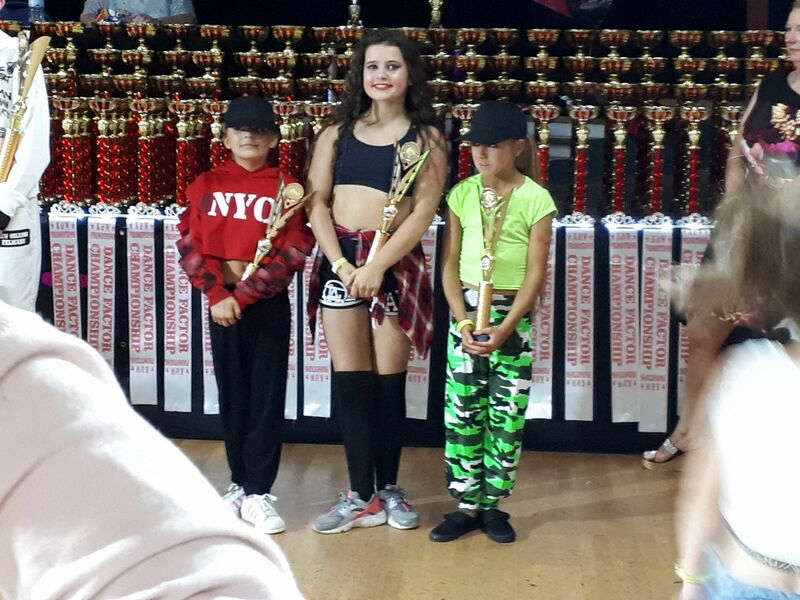 This was such a huge achievement against some amazing dancers then to go on and WIN…then WIN BEST OF!!! 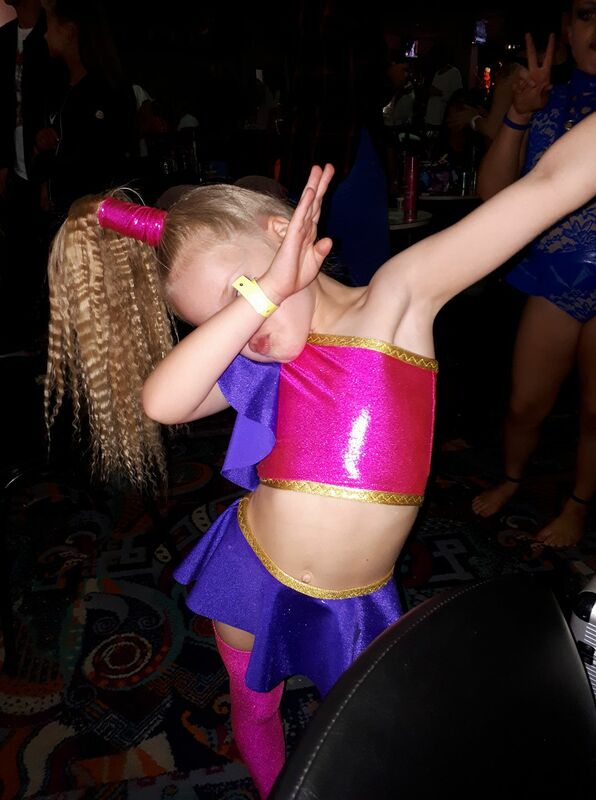 I was beaming!! 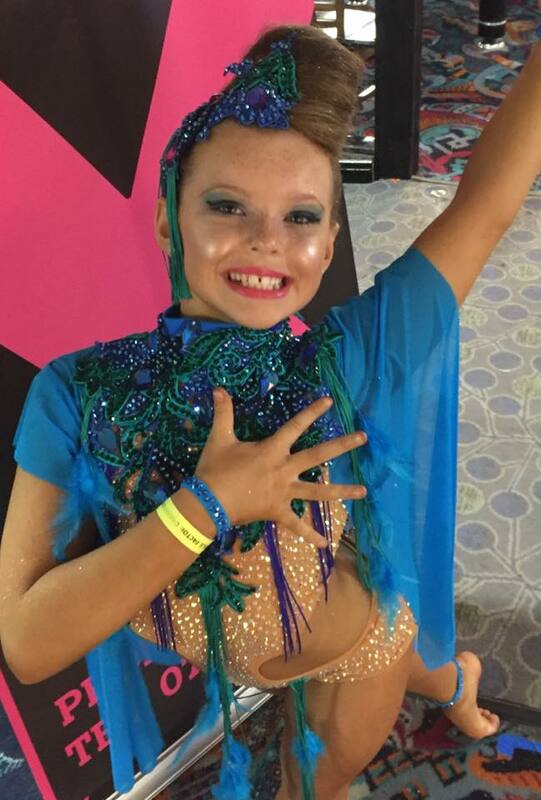 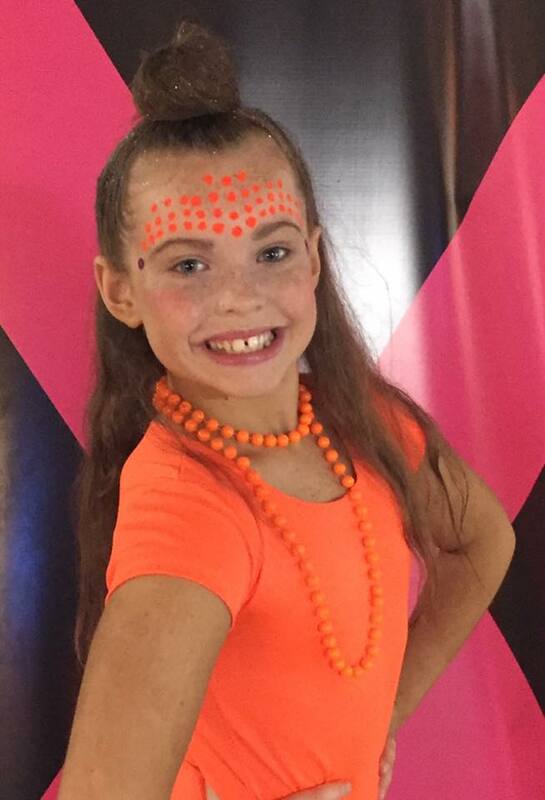 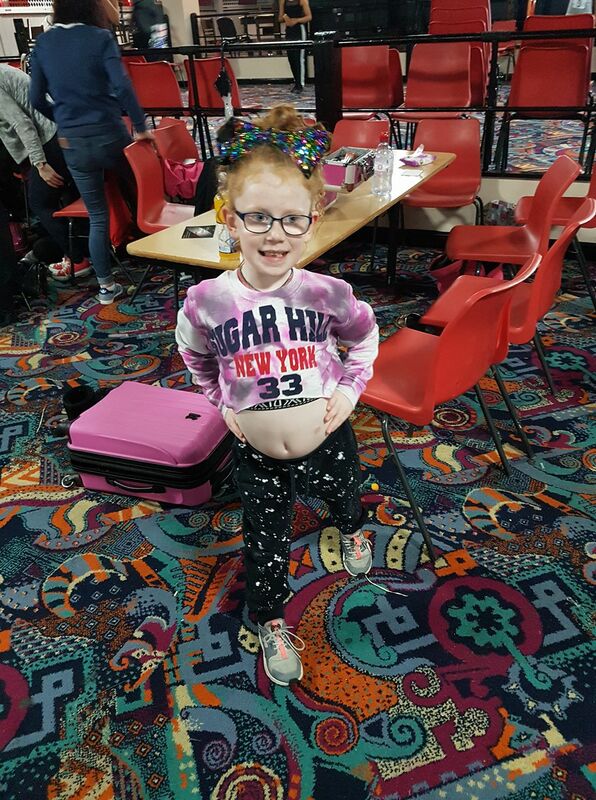 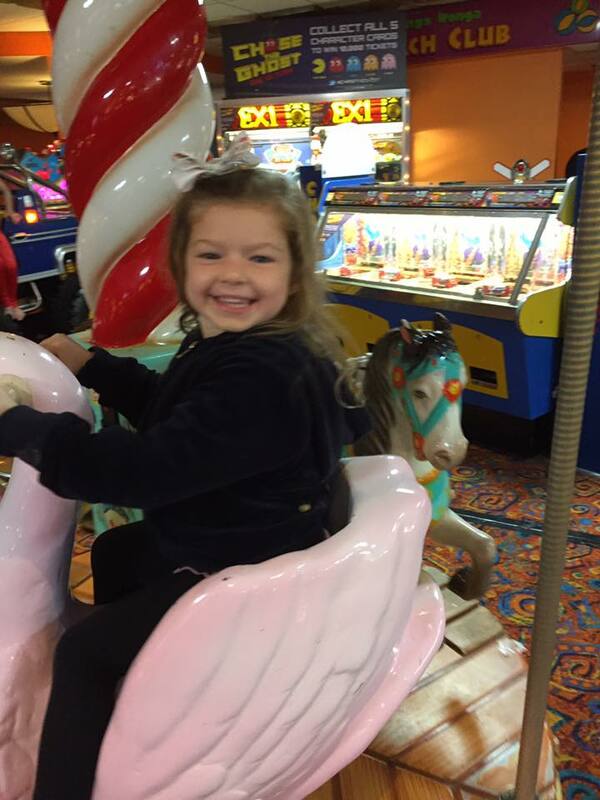 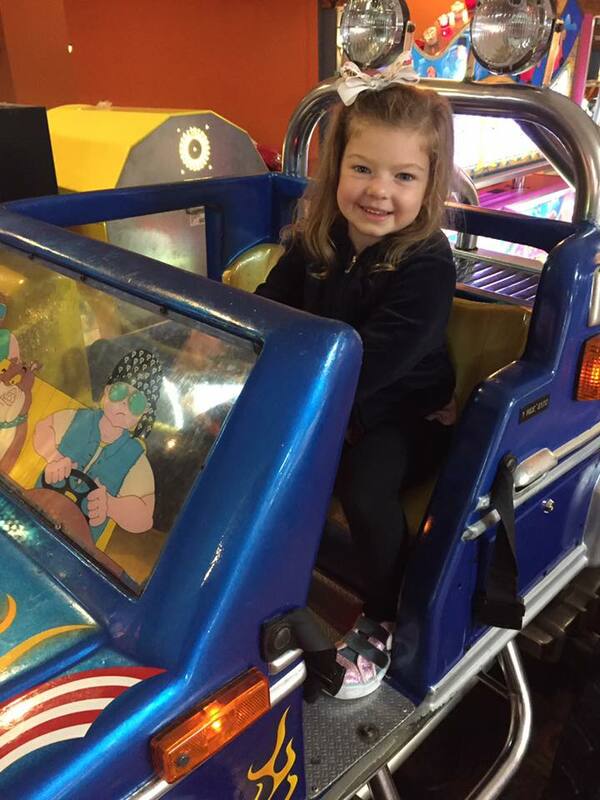 HUGE HUGH FIVE to our Abbey Burns…..achieving her 3rd BEST OF’S – 3 years in a row! 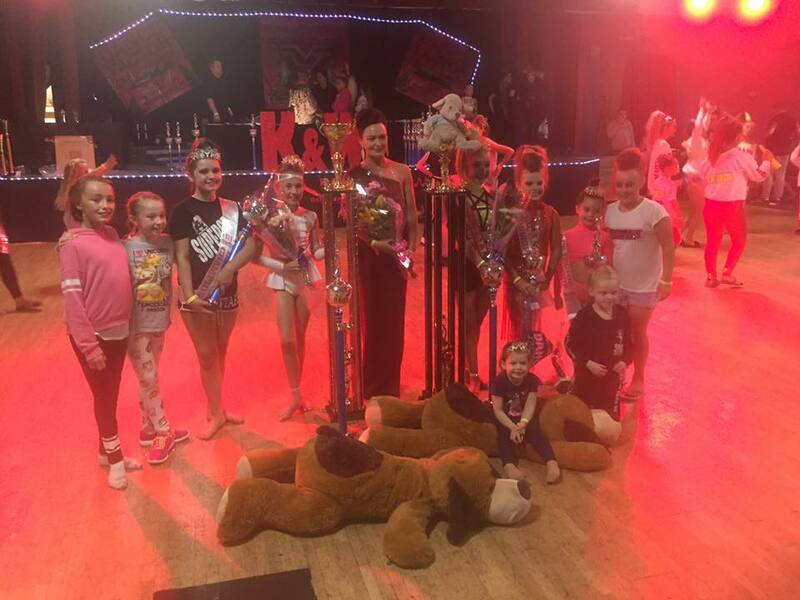 Massive well done to all of you!